It allows you to set targets moving forward. Without this metric, we have no way of knowing where our time, effort and money are best-placed. Yet, few SMEs seem to place much emphasis on working it out at every stage of the buying and selling process, leaving many ‘black holes’ where money or opportunities could be lost. We see this very often in the world of digital marketing. If you’re running an E-commerce store, set up Google Analytics E-commerce Tracking (guide). In the case of enquiries, you can add ‘Hour of Day’ as a secondary dimension and pair these records up with your enquiry spreadsheet (as described in this guide) to gain an idea of ROI of each campaign. Another option outside of Google Analytics would be to add product cost data into your website’s CMS. WooCommerce has an official extension for this and Magento an unofficial one from aheadworks. 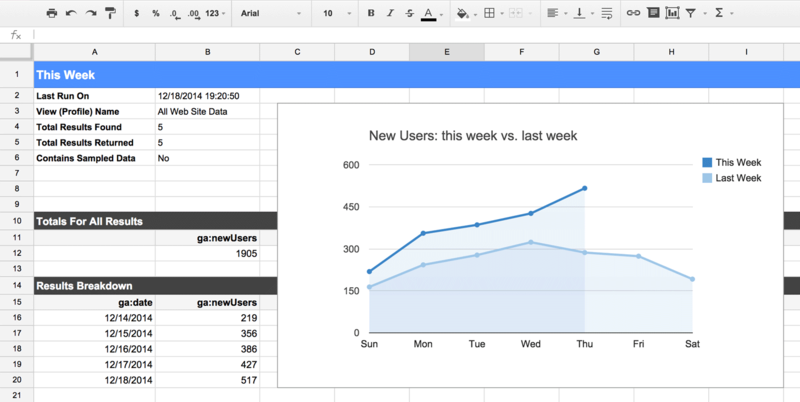 You’ll still need to collect cost data to use in your ROI equation, so Google Analytics’ Cost Analysis could be used for this also, whether manually exported or automatically using the Google Sheets Google Analytics add-on. I completely agree! Working out ROI isn’t as simple as it should be, but hopefully this guide will give you something to start with. If you have a WooCommerce or Magento store, do take a look at the extensions linked above, they can help give you a better idea as to how your store is performing. If you have any questions in the meantime, please feel free to get in touch and we’ll see how we can help.